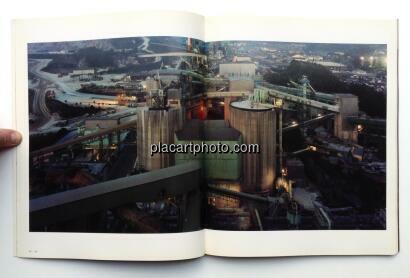 Comments: Softcover, 300 x 250 mm. 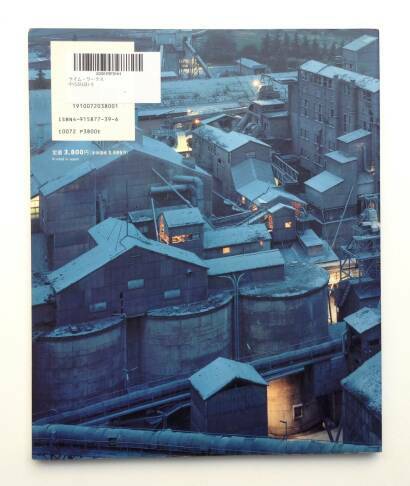 First edition, 1996. 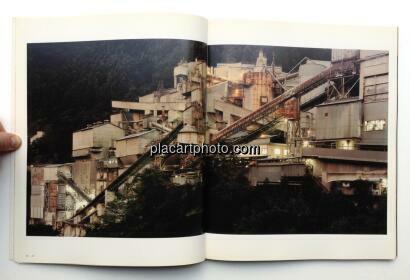 Text in english and in japanese. 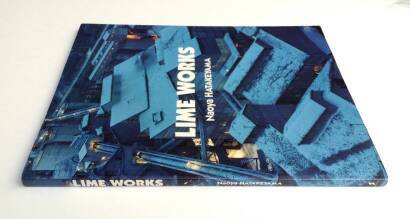 A little used on the corners, otherwise in very good condition. 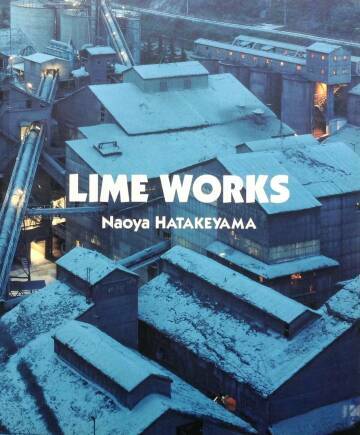 From the publisher: "Lime Works contains images which are moving for the ways in which they transcend the reality of their subject matter, large lime stone processing plants and quarries [scattered at thirty sites in Japan, from Hokkaido to Okinawa]. 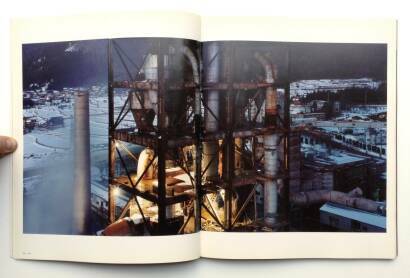 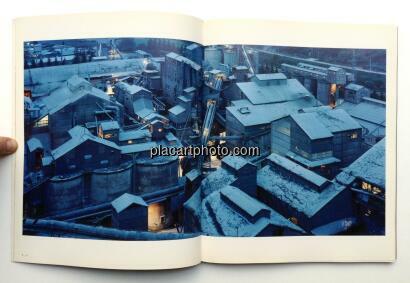 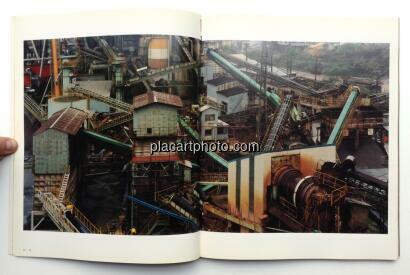 Renowned Japanese photographer Hatakeyama evokes the site as the landscape is torn asunder for industrial use. 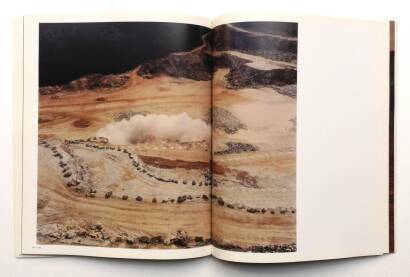 The result is a surprisingly eerie work, composed of rusting lots, polluted waters, and upturned stone."